First Aid is something everyone needs to have a basic understanding of, in the event that either yourself or a loved one are ever injured when out and about. 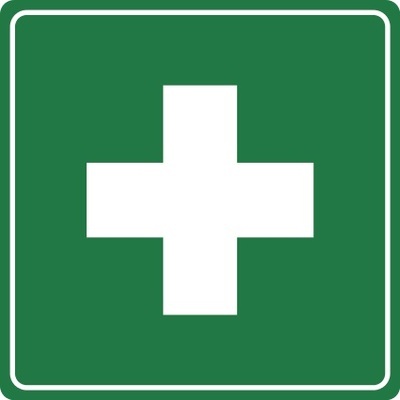 If you're own first aid knowledge is a little rusty, then having a resource to hand can really make a difference. For a short time, Survival are offering their award winning First Aid Emergency eHandbook, which is normally priced at $11.95, for free. To give you a sense of the value of this freebie, the paper version of this identical book sells at a RRP of $39.95. To claim your free copy of this Emergency Handbook, all you need to do is fill out their online form here and then a link will be emailed directly to you so that you can download the eBook. The eHandbook is best read as a PDF but also works well in iBooks, Good Reader and some other applications. If you have an iPad or iPhone or similar device, then Fast PDF is the recommended tool to use for easy reading. There's no expiry date on this offer, but due to the great value of this freebie, we'd recommend you get in soon to avoid disappointment. How do you decide where to go on family holidays?